Answers to Wordscapes Daily Puzzles here. Below you can find solved solutions in Red color. For more previous answers click here. Wordcscapes Solutions & Clue: The game comes with 3 to 4 letters. By using those letters players need to draw the correct patterns. Use the crosswords make a meaningful word. If you can’t solve the solutions you can find Wordscapes answers date wise here. Wordscapes Puzzle Game: Wordscapes is the word hunt game that over 10 million people just can’t stop playing! 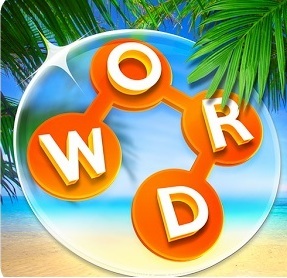 It’s a perfect fit for fans of crossword or word anagram games, combining best of word find games and crossword puzzles.